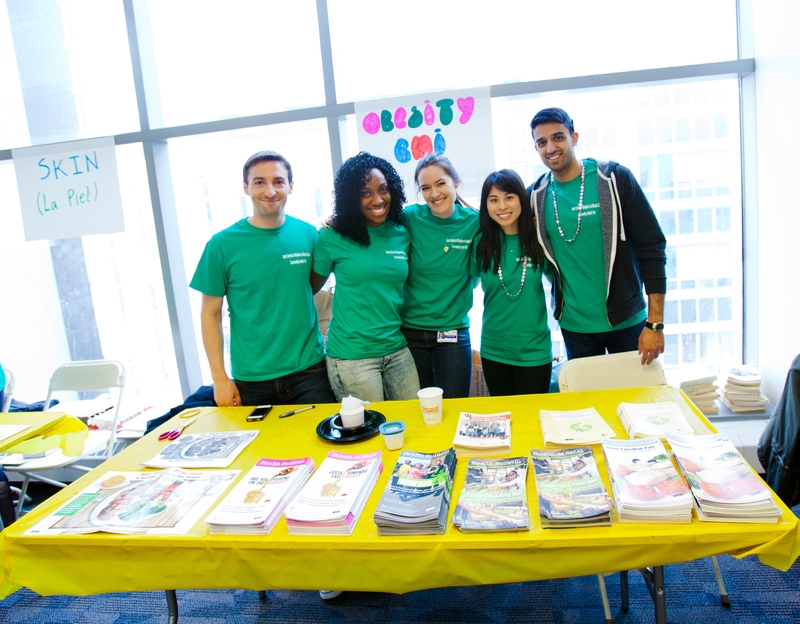 The Graduate Program in Public Health at the Icahn School of Medicine at Mount Sinai offers training in public health research and practice and gives students the opportunity to study public in the largest health care system in New York City. The program offers a Master of Public health (MPH) degree, an advanced certificate program and a dual degree program: MD/MPH. The program is committed to its mission to educate students to prevent disease, protect the environment, and promote good health in partnership with the populations they serve.